Slightly remastered and smoothed fade-out of Narg 9.4. 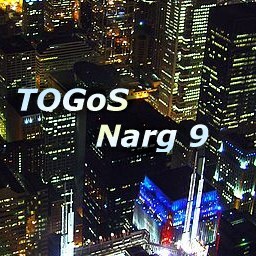 Earlier versions of Narg 9 were made in 101 Brockert back in late 2004. Of all the tracks I've made, this one is my favorite.